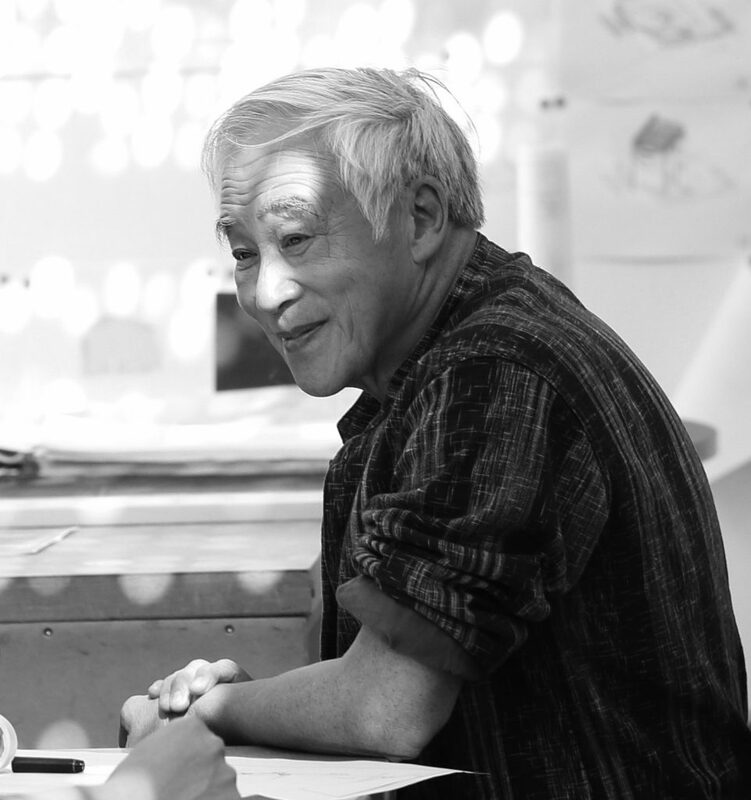 I am deeply saddened to learn that the architect Bing Thom has passed away. Bing was the single most significant influence on my career and development as an architect. The memories of working with and learning from Bing have stayed with me for years. Bing, you will be missed.